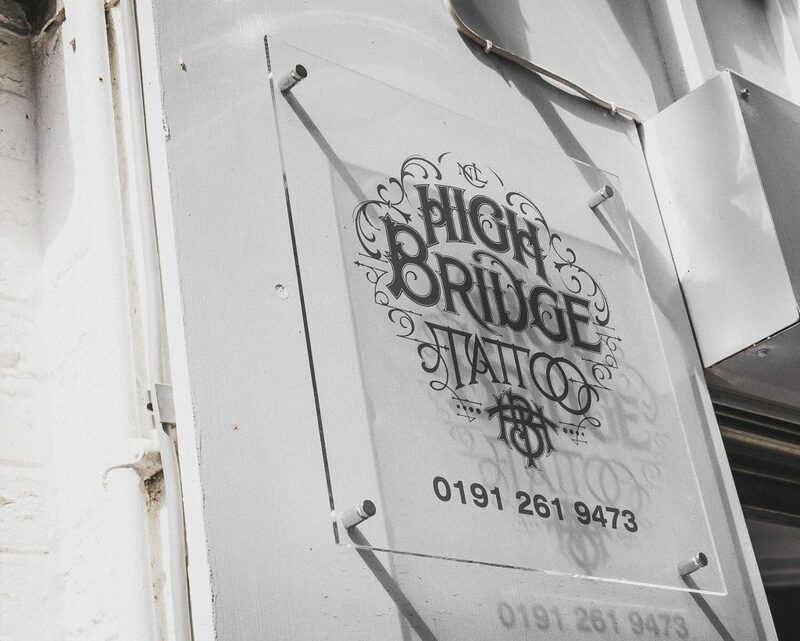 High Bridge Tattoo – A custom tattoo studio based in the heart of Newcastle City Centre. 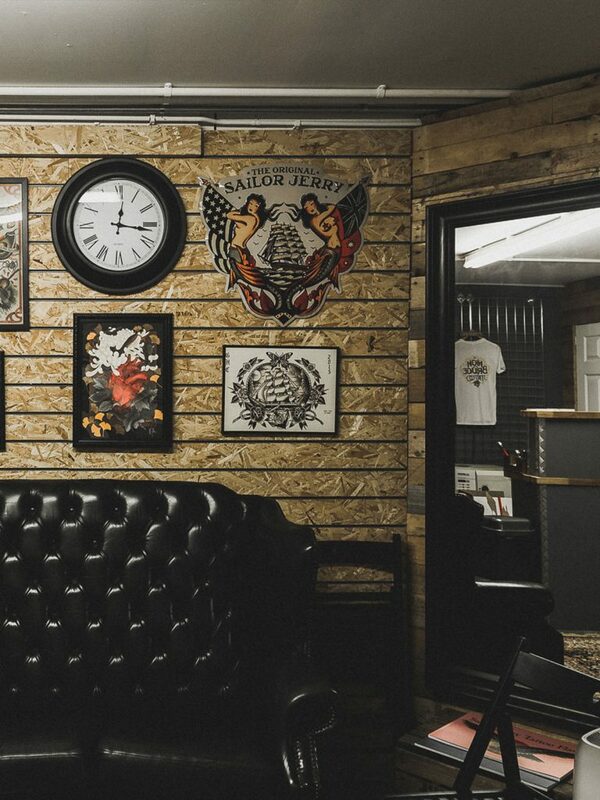 High Bridge Tattoo is a professional local tattoo studio with artists who bring unique expertise and individual styles to the centre of Newcastle City Centre. 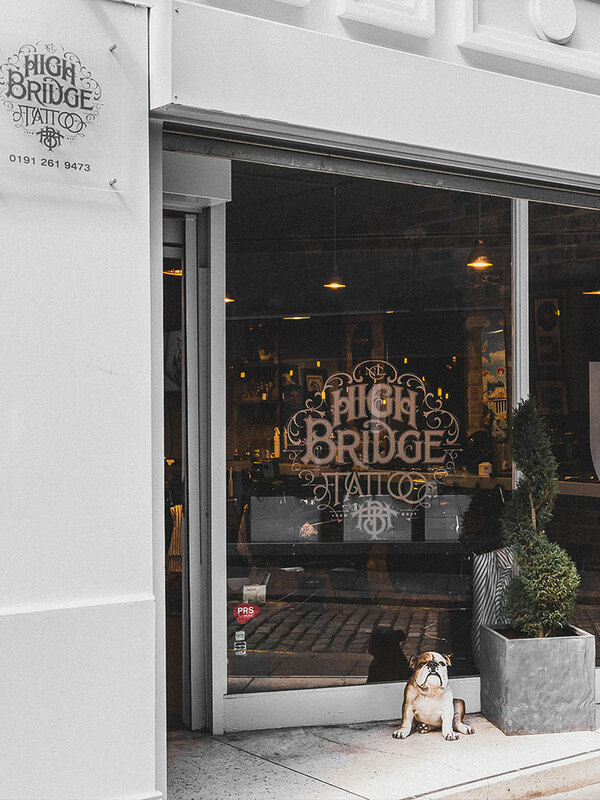 We offer more than just tattooing at High Bridge Tattoo… we pride ourselves in giving each client our undivided attention and catering to any specific needs you may have. 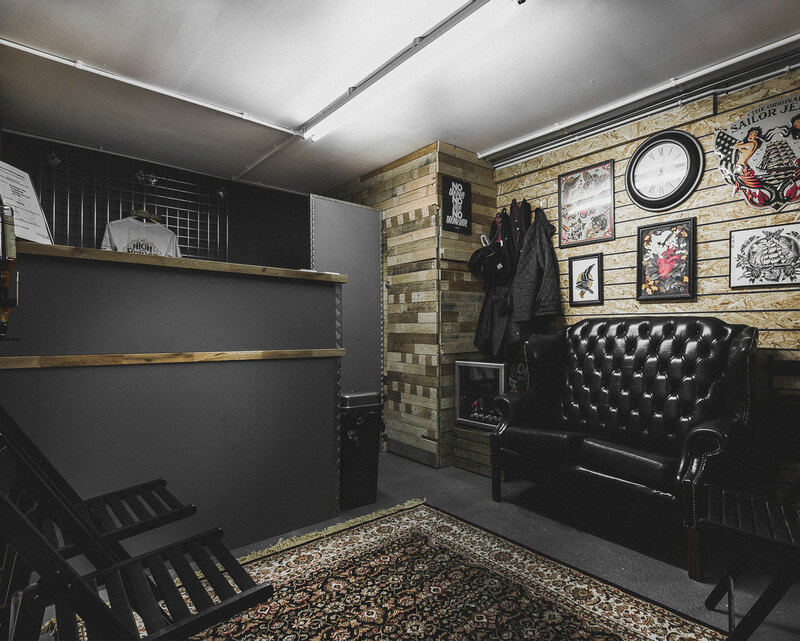 All of our artists have a professional and friendly approach, hopefully helping you relax and enjoy the whole tattooing experience. 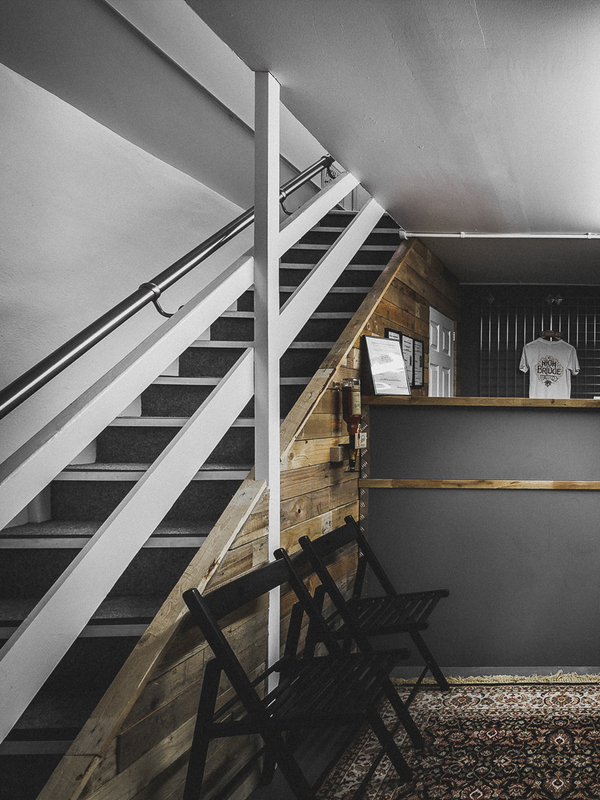 We’re happy to help with all inspirations and ideas, creating a design that is unique to you. 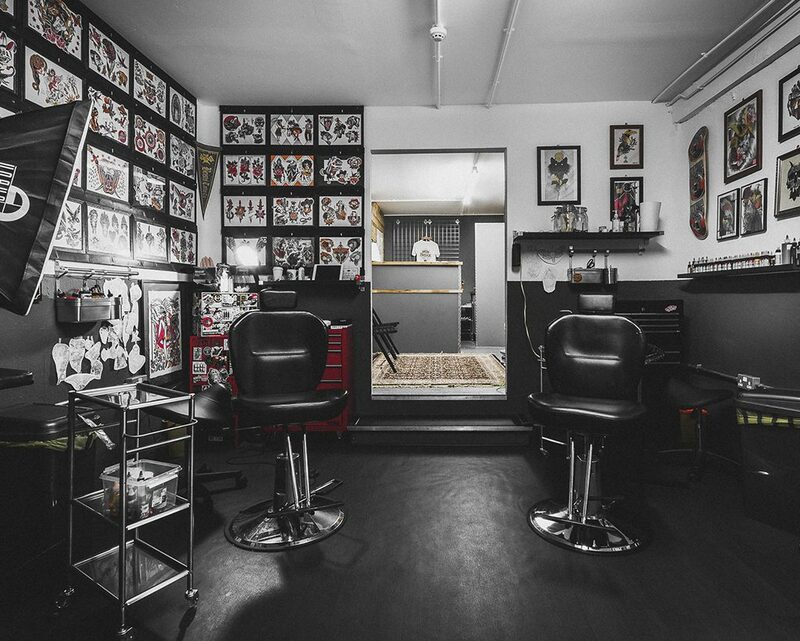 We keep a small array of tattoo books and magazines in the shop for you to look at, but concentrating on custom black and grey, traditional and Japanese tattooing. 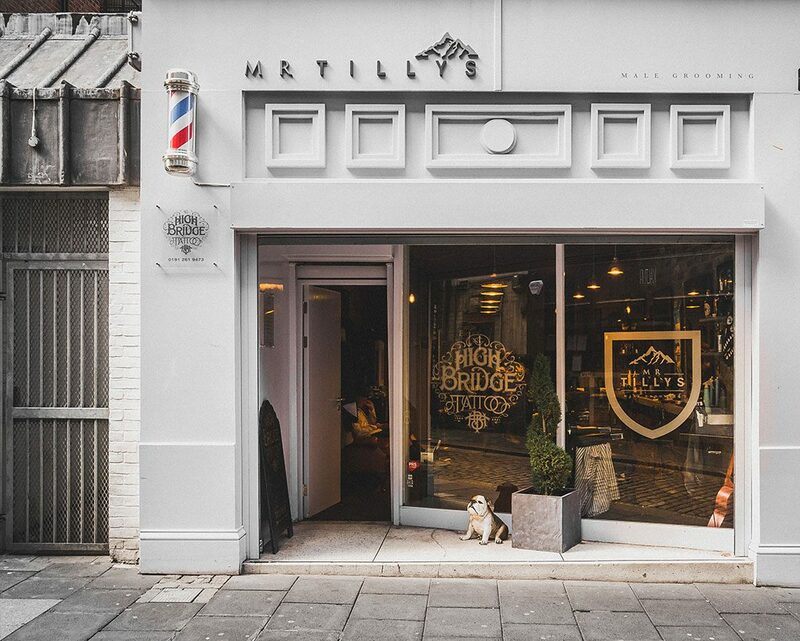 (basement below Mr Tilly’s) Newcastle, NE1 1EW. Either email the artist directly or pop into the studio. Include the following information: Your tattoo idea, any reference pictures and the tattoo style, the size and the body placement. The artist will advise you from there. 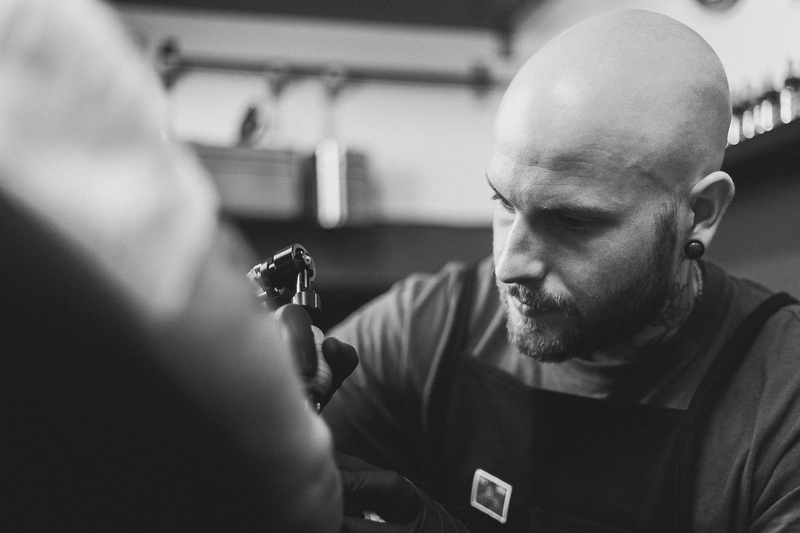 The consultation process is free but we do require a deposit to hold any time you book. What is the deposit and what is it necessary for? 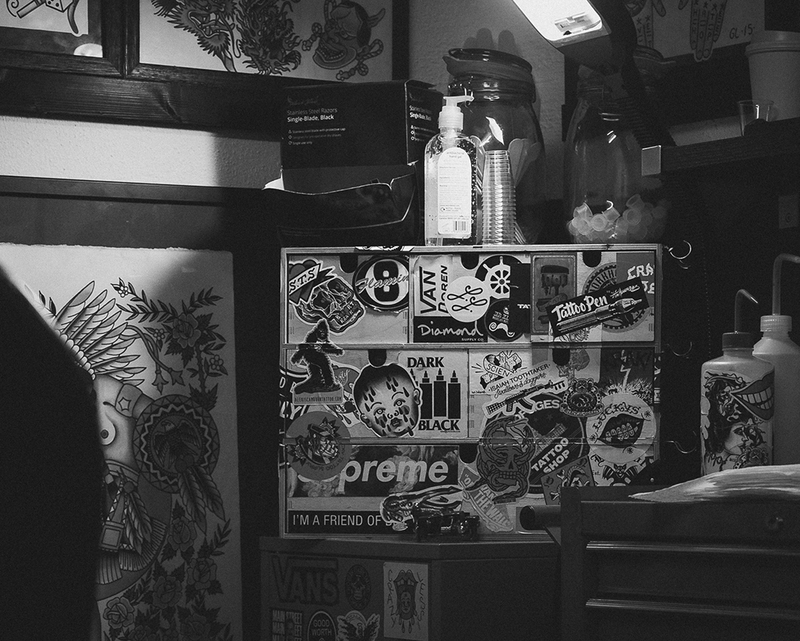 Deposits will be a minimum of £40 depending on the final cost of your tattoo. Deposits are necessary as cancellations can result in a lot of wasted time. It also helps spread the cost of your final tattoo. Booking with deposits can be moved, but we require 48 hours notice. Deposits are non-refundable. Costs vary depending on the size and style. 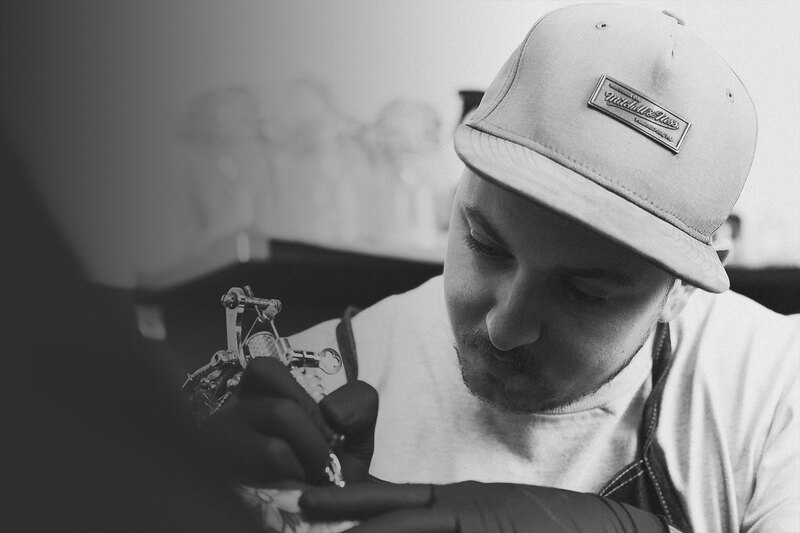 Your tattoo artist will be able to give you a rough estimate or a set price once you have had your consultation. Minimum charge is £40. I would like a cover up over an existing tattoo. How do I go about this? Please come into the studio for a consultation, cover up tattoo’s need special attention and consideration. 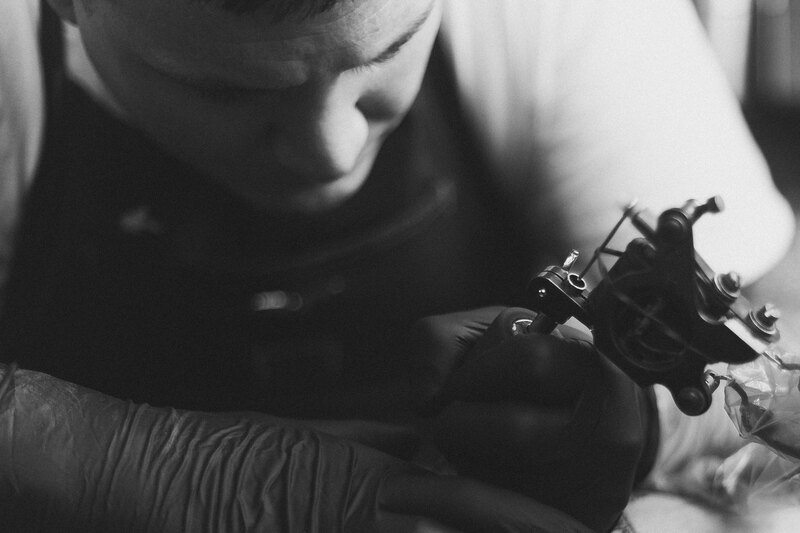 It is important for the artist to see the existing tattoo in person, then we can advise you from there. Can I see my design before the booking? The artist will generally have your design ready 24 hours before your booking. We are not able to draw up your design without you booking in and paying a deposit first. Newcastle upon Tyne, NE1 1EW.